Placeable Storage Loft for straw, grass, dry grass, chaff, silage and forage. 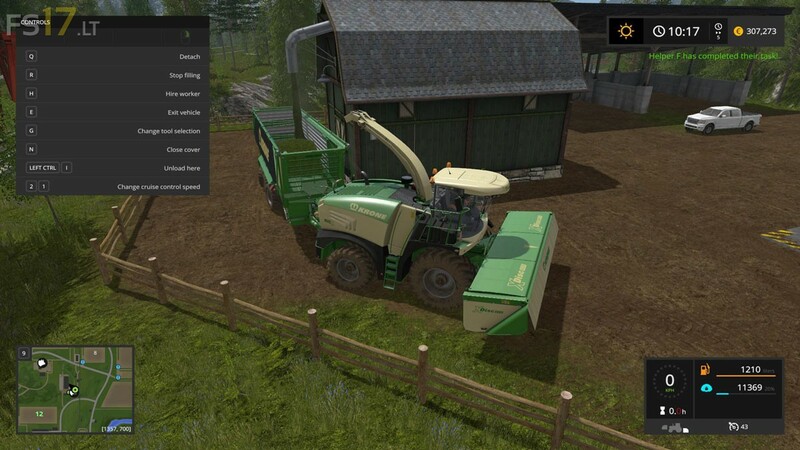 Can you try to allow it to unload in forage mixers? Would be awesome to make power food.